For a few years, Google has been experimenting with their revenue model for their music and video services, with various programs and promotions over time to get people to join and get additional features in exchange for a monthly fee or a one-time payment. It has been hit and miss for the most part, in large part due to the sheer number of different names and services out there, but things are about to change with the introduction of YouTube Red, launching on the 28th of October, which finally converges all of these services into one – and sets the bar for the price. YouTube Red is just another one in a long series of programs designed to add a few extra features to Google services like YouTube or Play Music in exchange for a small fee. This is the first time that Google has really decided to converge all of their services into a single package. 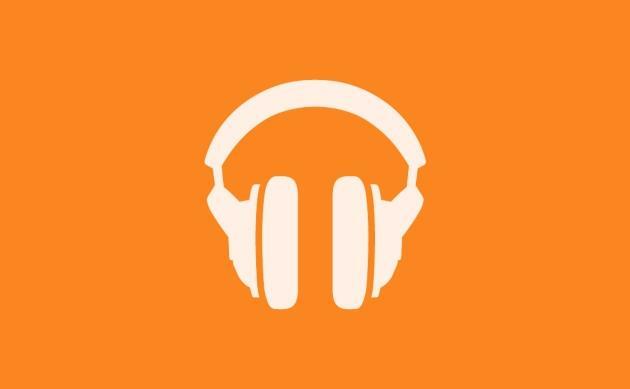 Before YouTube Red, you had YouTube Music Key, for unlimited ad-free album streaming and Google Play Music. Now, the services converge into a single label – you just sign up for YouTube Red, and you have access to everything. And of course, besides music, there are a few nifty features concerning YouTube itself. The big advantage of YouTube Red is, of course, the fact that you can watch all of your videos with no ads. An ad-free YouTube experience is a nice draw, but that is not all that is added in terms of features. As a YouTube Red subscriber, you also have access to background playback, so you can keep listening to all of your favorite videos on your phone even when you switch apps, and you can also download videos for offline viewing, which is nice for when you have a spotty connection or want to save content for later. Google is trying to make YouTube Red into a big membership service that you subscribe into and works across all devices and services, including the recent YouTube Gaming and YouTube Kids. In order to sweeten the deal, Google is also working on producing exclusive series and content from famous YouTubers and musicians for the platform, in the same way that Netflix, for example, has exclusive series. In comparison, YouTube’s offering seems a little pale right now in terms of exclusive content, but even that is just added value – the main draw is the unlimited music service and the ad-free experience on YouTube. Subscribing to YouTube Red also means that you keep supporting your favorite artists and YouTube channels. The standard revenue model is ad-based, with your favorite YouTuber getting a few cents per thousand views, but now they also get a portion of the YouTube Red fee if one of their subscribers has it enabled. So, even though you’re not seeing ads, they are still getting a little something in the end and you’re still supporting their work. Google has historically been pretty bad at making subscription models and customer-facing services. Finally getting rid of all these different fees and confusing services makes it more straightforward and consolidates it into a single name. YouTube Red means all-access to music and video content on YouTube. It’s that simple, and it should have always been that way. 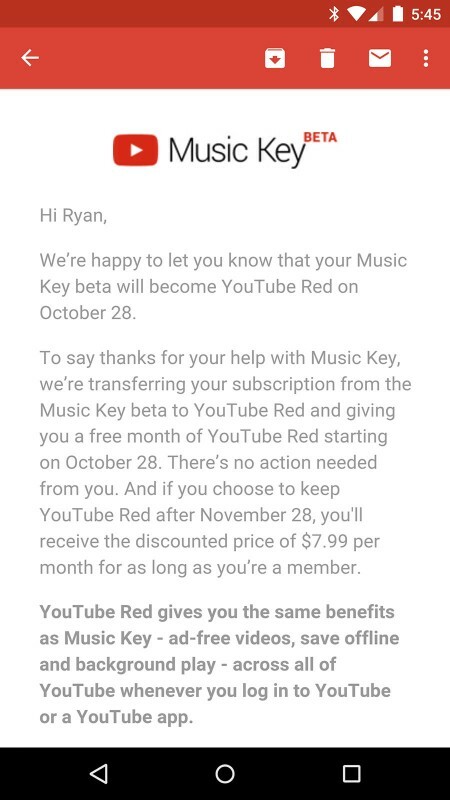 YouTube Red will be available for $9.99 for new subscribers, and if you’re an early Google Play Music subscriber, you’ll keep your promotional $7.99 monthly fee. The service is still only available in the US, but it should be rolling out to new countries by 2016, along with the brand new YouTube Music app for Android.